Quality Lawn Turf delivered throughout Wiltshire. As one of the leading suppliers of turf suppliers to Wiltshire, Turf Lawns offer a high quality seeded garden and amenity turf at a very reasonable and competitive price. Why not see for yourself - use our calculator at the top of the page to work out an instant delivered turf price to Wiltshire. If you order your turf delivery to Wiltshire by 12.00 you can have a next day delivery at no extra cost. 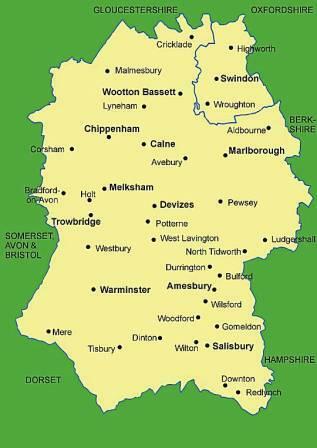 We deliver turf to Wiltshire Tuesday through to Friday. We deliver turf in all areas of Wiltshire. Our turf is grown from specific seed cultivars, combined with our intense maintenance programme allows us to produce some of the highest quality turf. 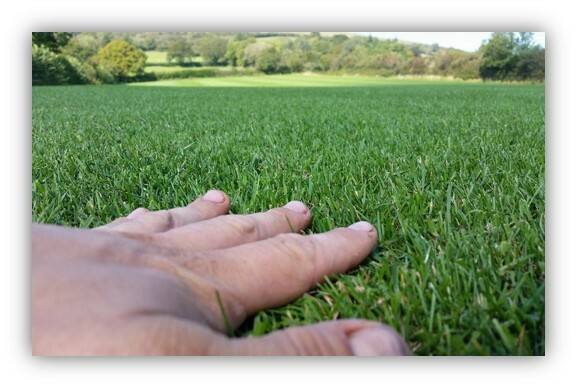 Turf Lawns turf is perfect for any landscaping project and most domestic lawns. Our turf is durable and hard wearing as well as offering a uniformed finish. 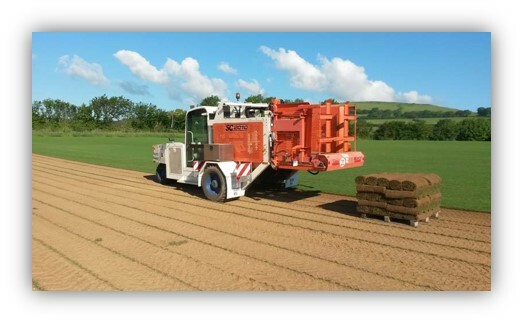 At Turf Lawns we offer a fast, friendly and reliable service and are proud to deliver such high quality seeded turf in Wiltshire.